Question id: 308. This question is similar to one that appeared in a GCSE Higher paper in 2017. The use of a calculator is allowed. The following table shows the distance from the sun and mass of the eight planets. (a) Which planet has the second smallest mass? (b) Find the difference between the mass of Saturn and the mass of Jupiter. (c) It is claimed that Saturn is about ten times further from the sun than the Earth. By showing your working explain why you either agree or disagree with this statement. 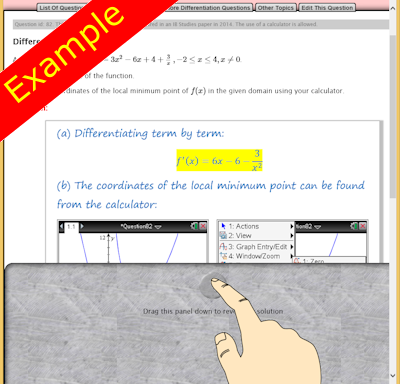 If you need more practice try the self-checking interactive exercises called Standard Form.